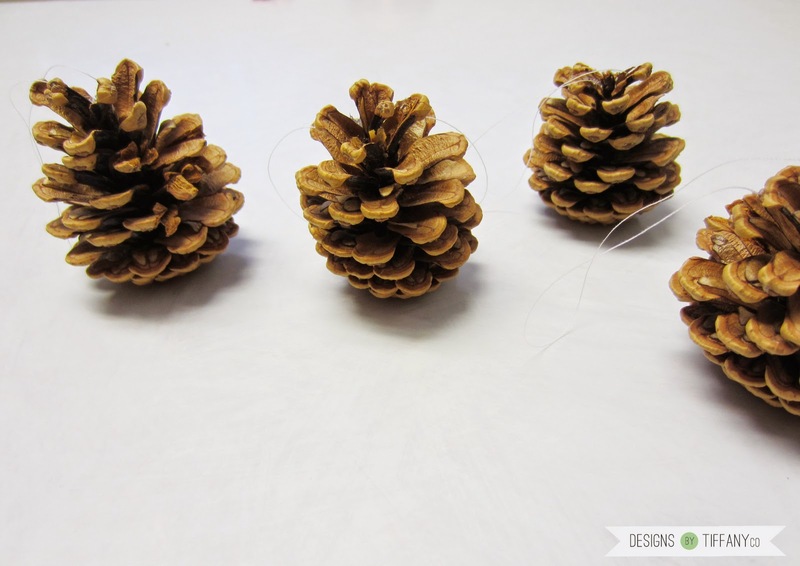 Guys, these are seriously the easiest ornament you could ever make! After I finished them, I asked myself, “Was that it? ?” I seriously felt like more effort should’ve been required. 1. 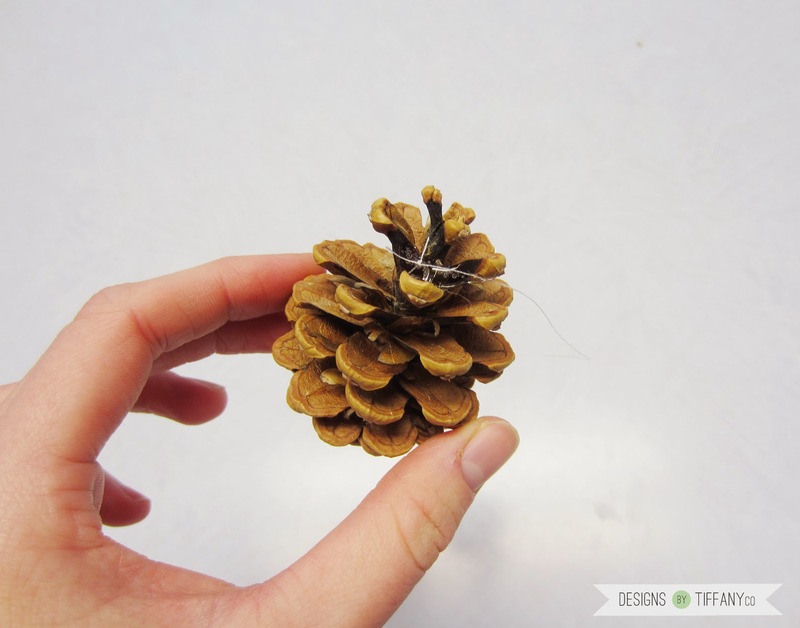 Take some thread, cut it so there’s enough to form a big loop large enough to hang on your tree. Probably about 4-6 inches. 2. Tie it off in a square knot. 3. 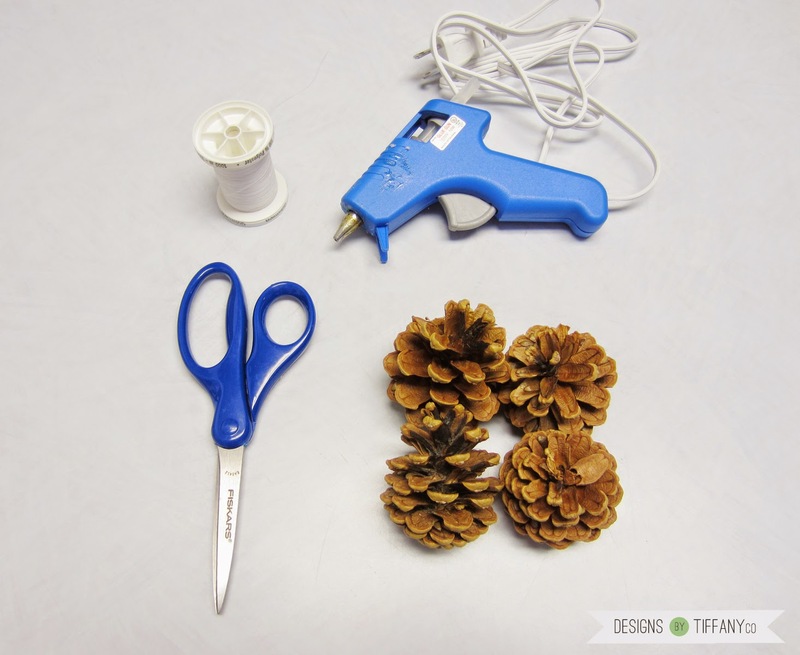 Hot glue the knotted loop part onto the pinecone. Seriously. Easy-peasy. 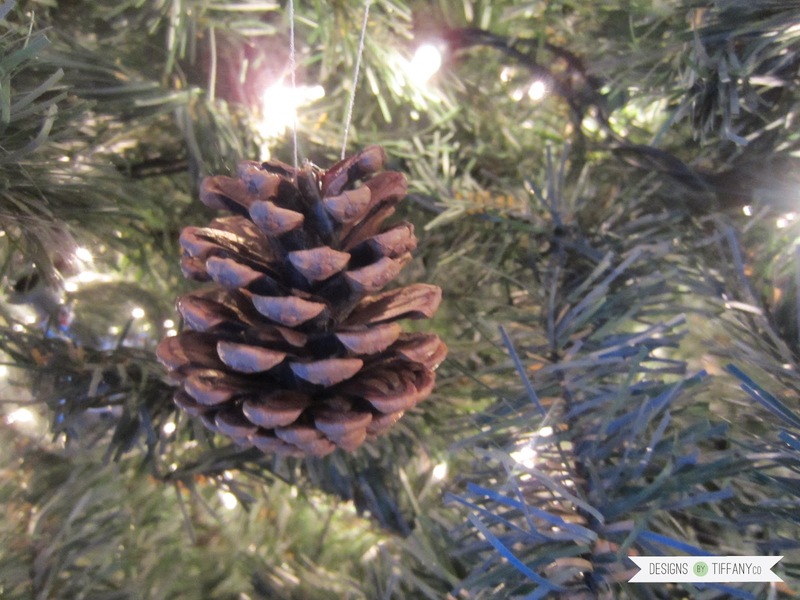 You could add a nice ribbon bow to spruce it up a bit or keep it magical like it’s a floating pinecone. 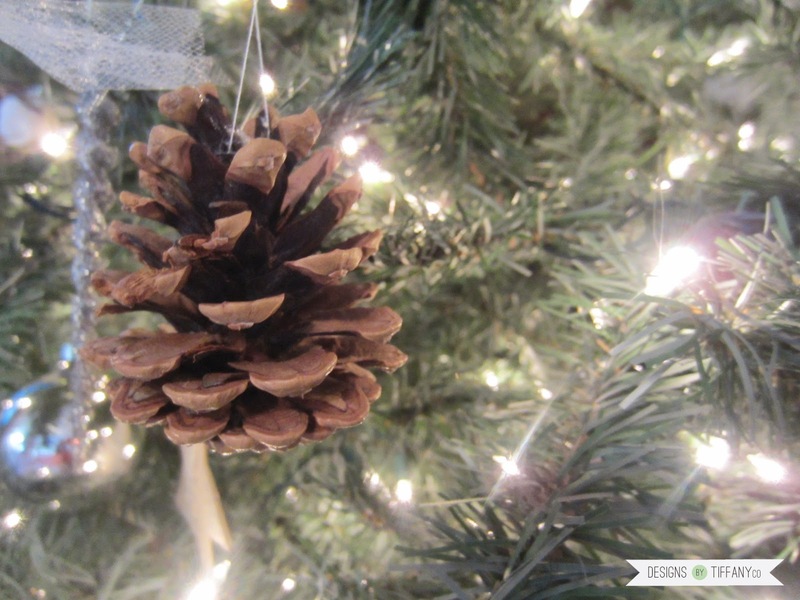 You are officially on your way to a Classy Christmas.